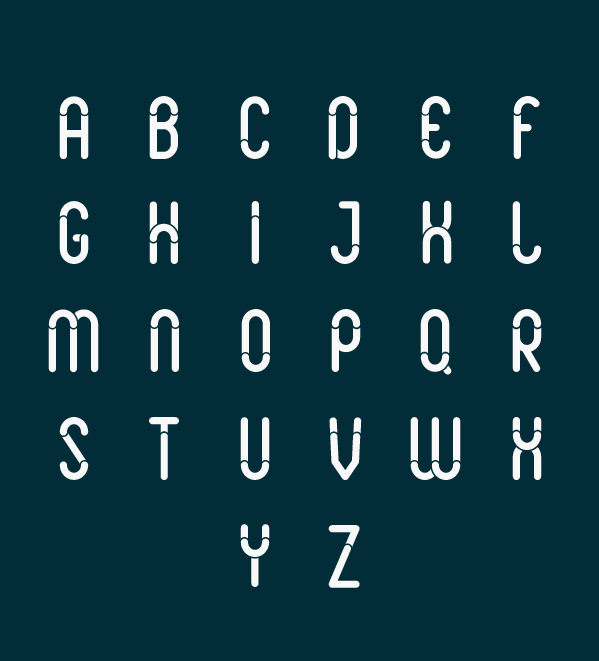 This font is FREE don't forget to support ! 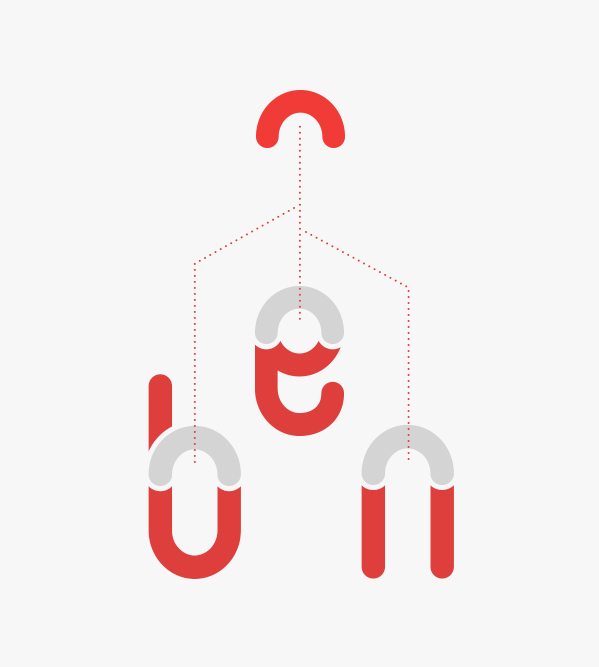 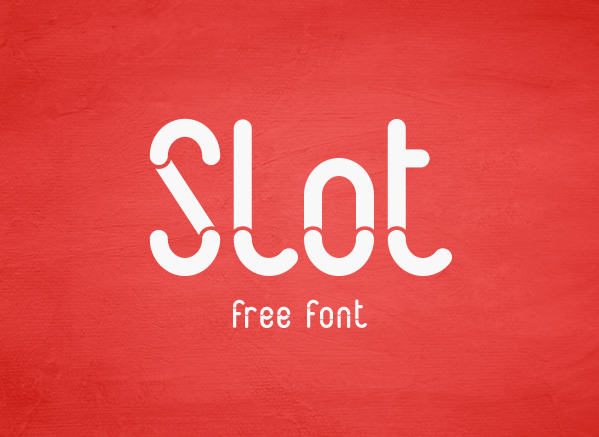 Slot Free Font - Designed by Adrien Coquet & Hugo Dath. 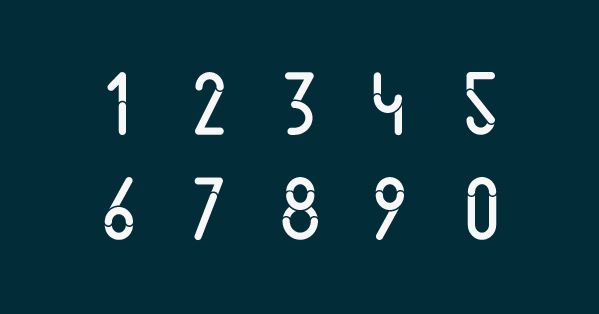 Slot is a rounded font with a semicircle pattern. 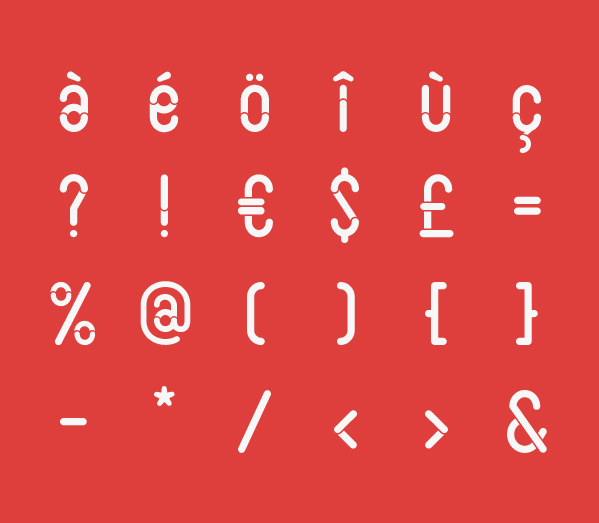 Slot is tottaly free both for personnal and commercial projects. 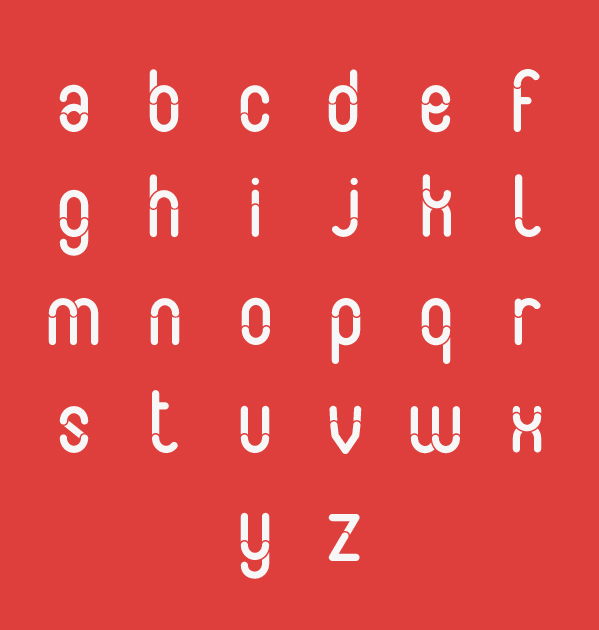 However, please support this font by appreciate this project :) Many thanks !